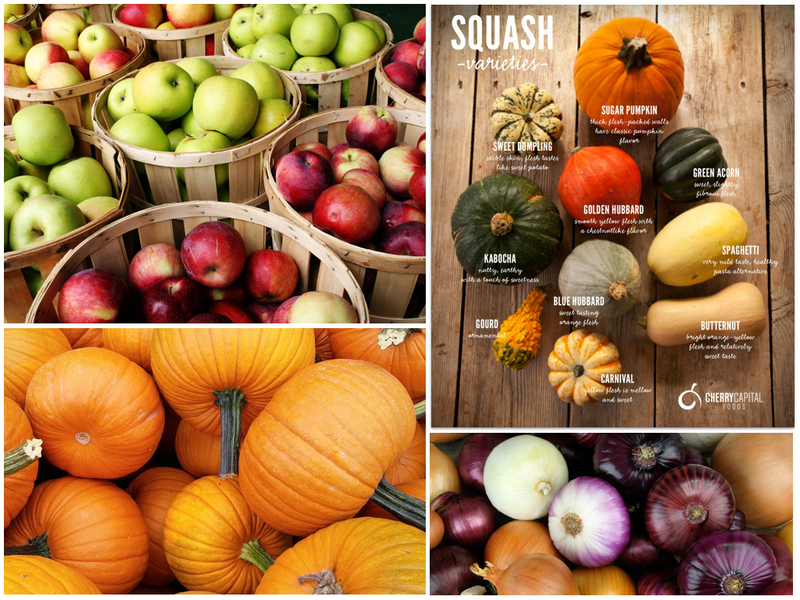 THIS WEEK AT THE JEROME FARMERS MARKET, WE ARE BRINGING A WONDERFUL ASSORTMENT OF APPLES, PUMPKINS, SQUASH, AND ONIONS. THERE WILL BE 50 POUND BOXES OF ORGANIC POTATOES TO STORE IN YOUR PANTRY. THE SMELL OF FRESH GRAPES AND PLUMS IS HEAVENLY. FALL IS HERE AND WE’RE BRINGING THE BEST OF THE BEST TO YOU. 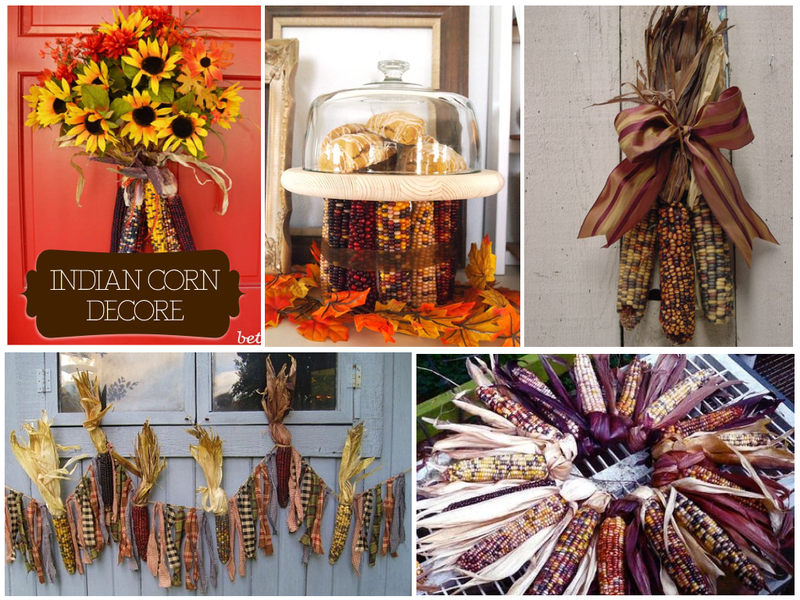 WE HAVE GOURDS AND INDIAN CORN TO DECORATE YOUR HOMES. COME TO THE MOUNTAIN VIEW BARN 3 MILES SOUTH OF JEROME ON HIGHWAY 93 AND CELEBRATE THIS BEAUTIFUL TIME OF YEAR WITH US. WE ARE OPEN FROM 9-1. 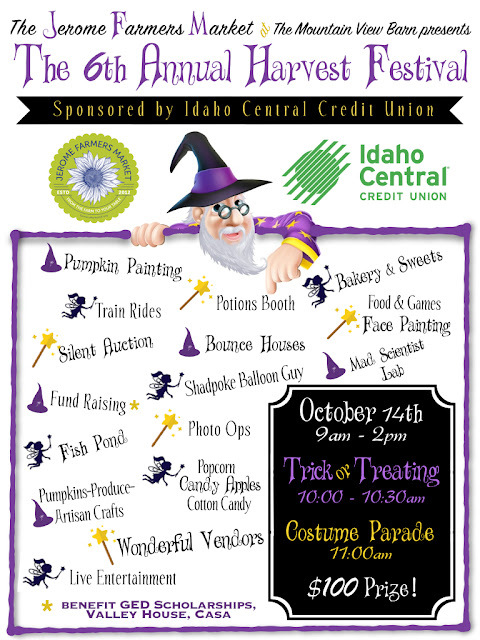 MARK YOUR CALENDERS FOR THE HARVEST FESTIVAL ON OCTOBER 14TH. 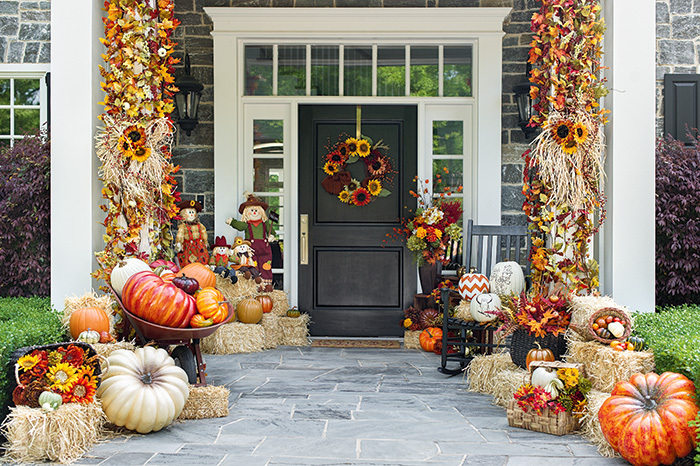 IT WILL BE A TIME TO CELEBRATE THE HARVEST AND HAVE FUN WITH YOUR FRIENDS AND FAMILY. WE’LL SEE YOU SOON.